Kevin and I had a craving for some thick, juicy steak last night but instead of rushing to the nearest steakhouse, we went to a grocery store and picked up ingredients to make a wonderful weekend dinner for two at home. We ended up getting four pieces of flavorful New York steaks, two potatoes, a bag of string beans, zucchini, and a gallon of ice cream for less than $10 per person (with lots of leftovers). This decision saved us a good $80 total. As a reward, we decided to treat ourselves to extravagant breakfast the next day. 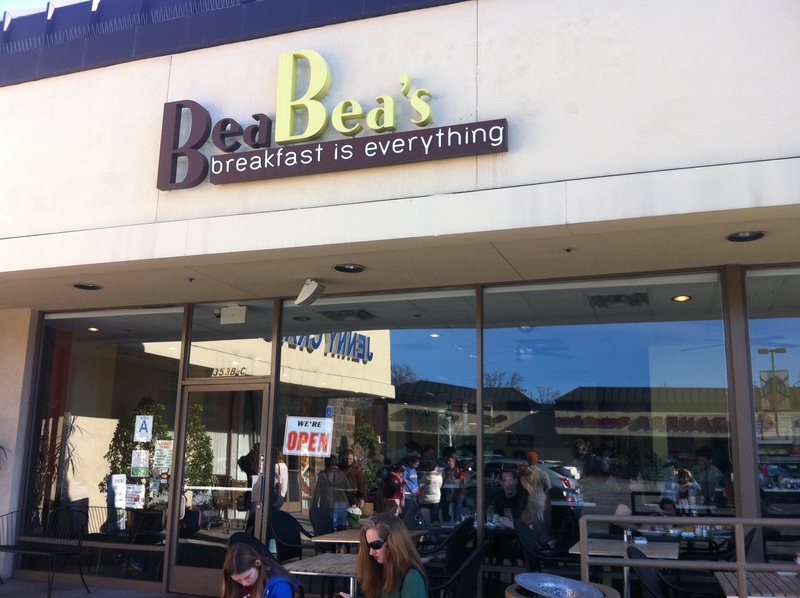 We’ve been eyeing on Bea Bea’s in Burbank for weeks now, ever since Kevin found this lovely breakfast join tucked away in a suburban shopping center on Yelp. We attempted to eat there not too long ago, but the line was too long so we had to go elsewhere. This time, we got there early enough around 9:00 a.m. and got seated right away when we arrived. We got really lucky! I always ponder on a question – whether a person can change. I’m a believer that one can suppress certain tendencies (like addictions) with some serious effort and the willingness to change, but it’s very difficult to eliminate or “cure” them altogether. One’s taste and preference, however, can be changed more easily if the influence for the change is greater than the reason for one’s likes or dislikes. For instance, I was never a fan of breakfast. Eggs, potatoes, and toasts are okay, but they were never enticing enough for me to want to get up early in the morning to eat, especially on precious weekends. But being married to a breakfast lover and the fun that accompanies the time spent over weekend breakfast eventually made me fall in love with omelets, hash browns, and getting out of bed early. I now look forward to exploring new places for breakfast with my husband! 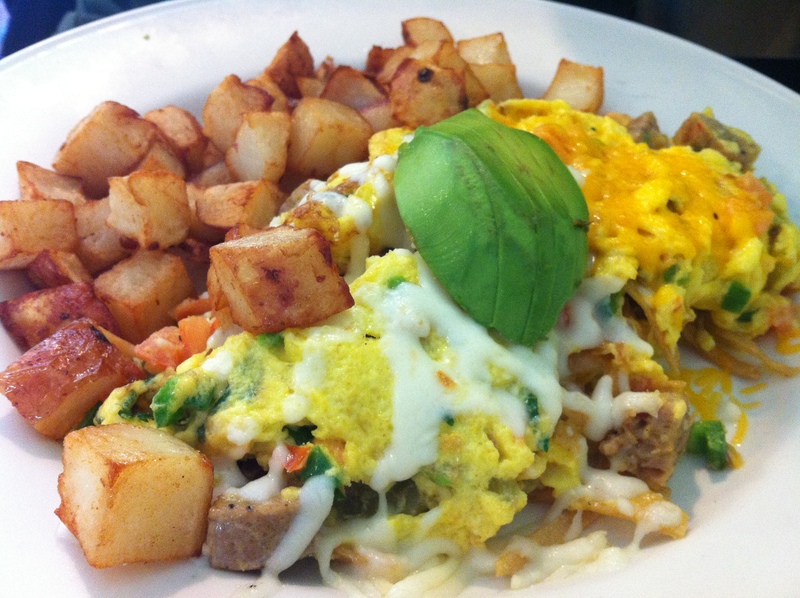 Our new favorite is Bea Bea’s. 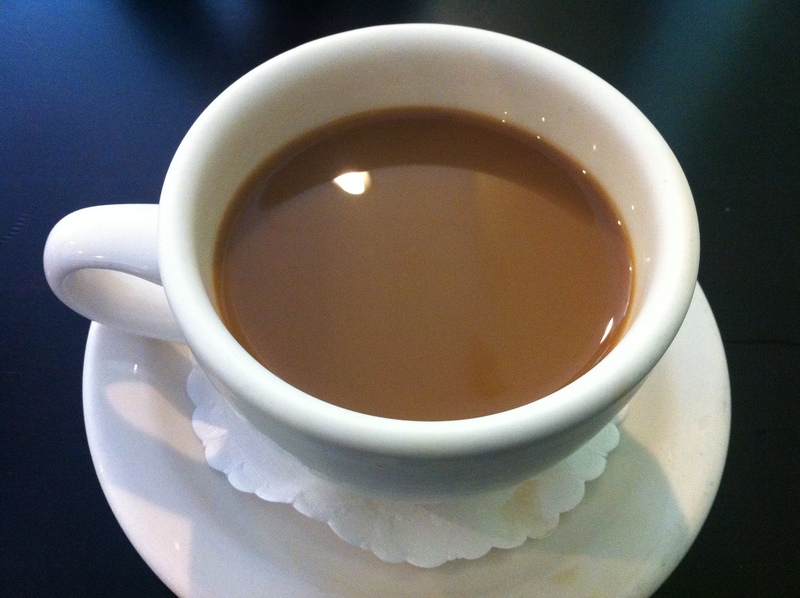 For a very casual coffee shop, the price is pretty high. Pancakes and Crepes were each more than $10 per plate, and the breakfast plates cost the upward of $15. But boy, were they worth it! Because of the price, this is probably not the place that we can dine very single Saturday, but we’ll definitely be back for some more early morning goodness. 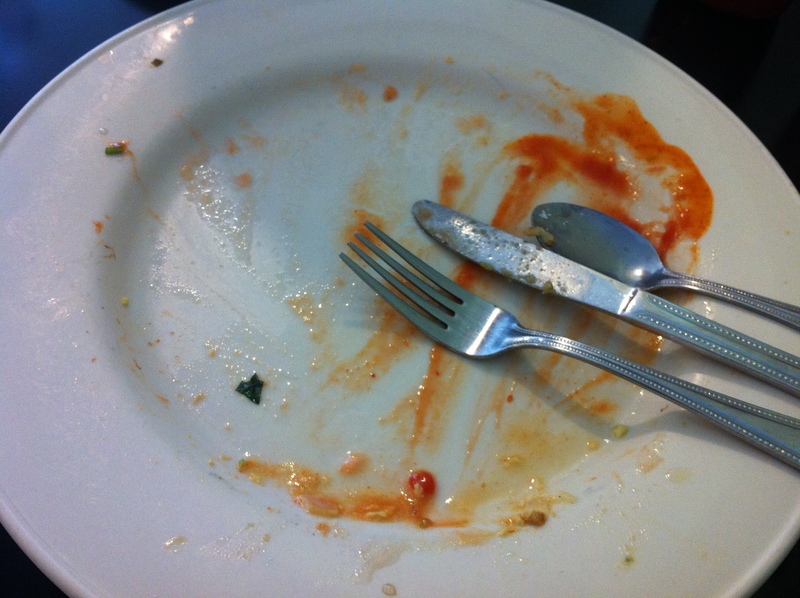 The service was quick and the food was exceptional. 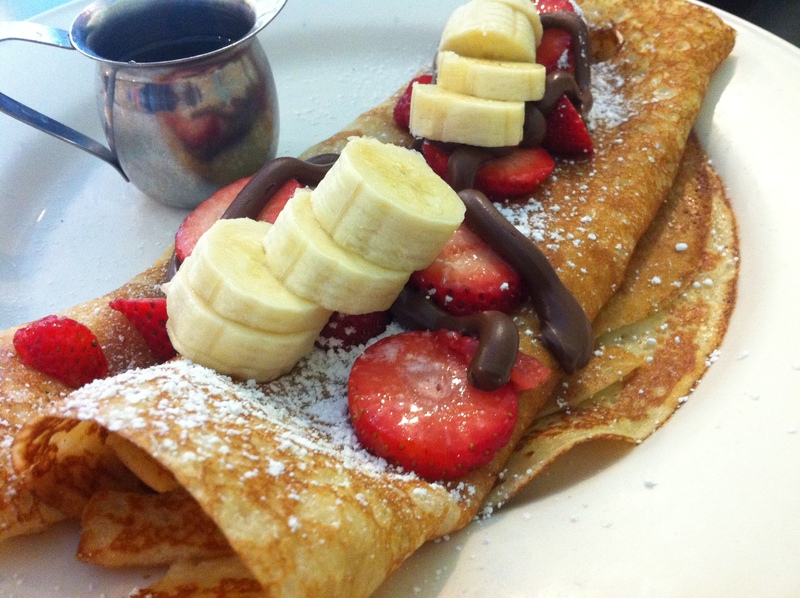 Strawberry, banana, and Nutella Crepe to share. 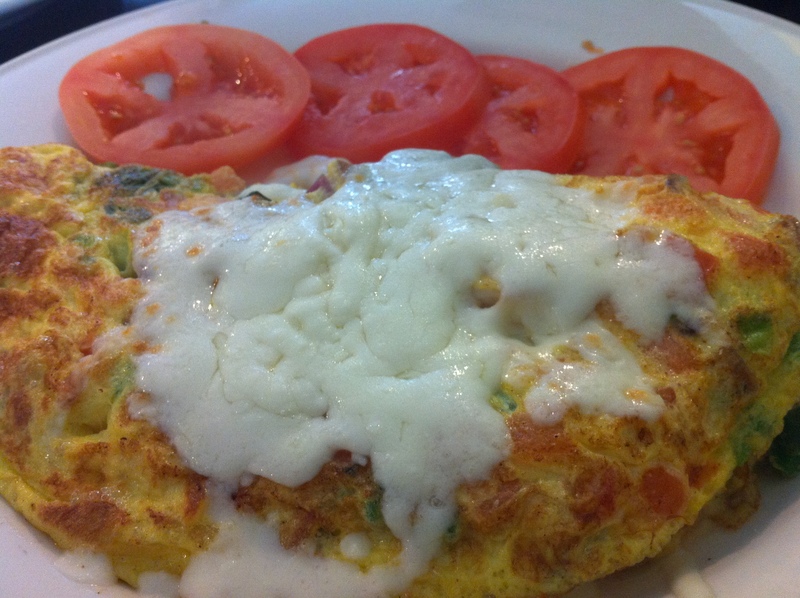 Spicy Spring Omelet for me. House Quesadilla Omelet for Kevin. Cheers to a great weekend, everyone!